Home being sold as-is. 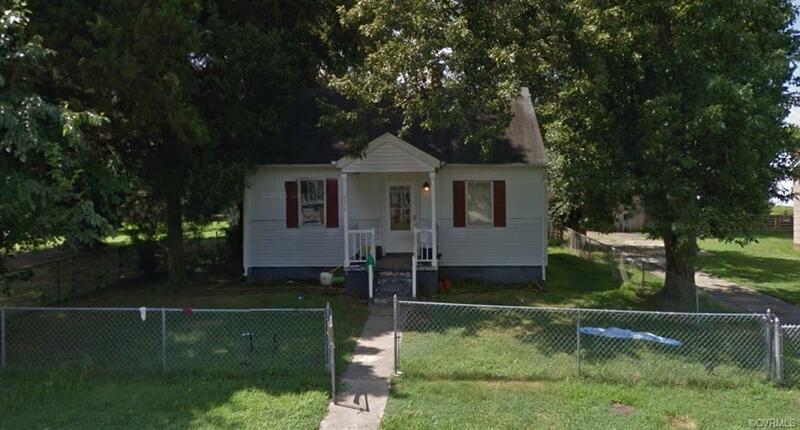 2 bedroom/ 1 bath with hardwood floors and partially finished pull down attic. Fenced yard. Bring your ideas and all offers to make this opportunity yours. Directions: Take Rte 10 Towards Hopewell, Turn Right On 6th Ave, Left On City Point Rd, Turn Left @ 23rd Ave Go 2 Blocks To Lee St Turn Right.